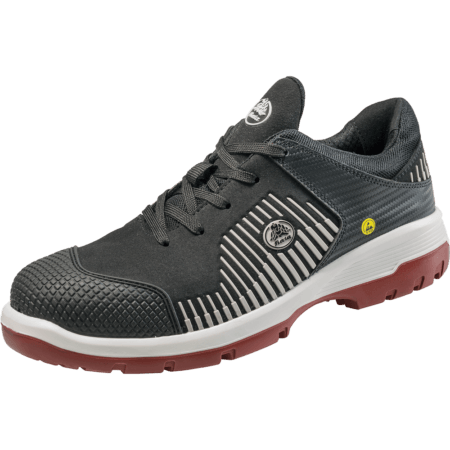 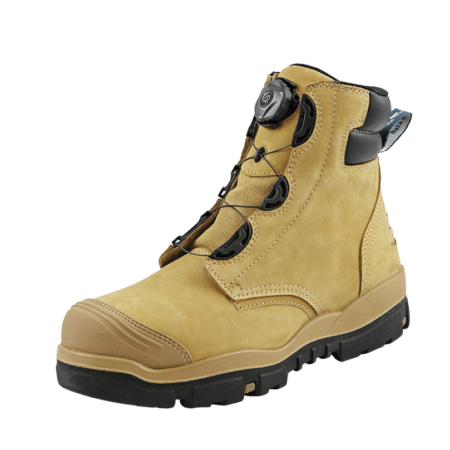 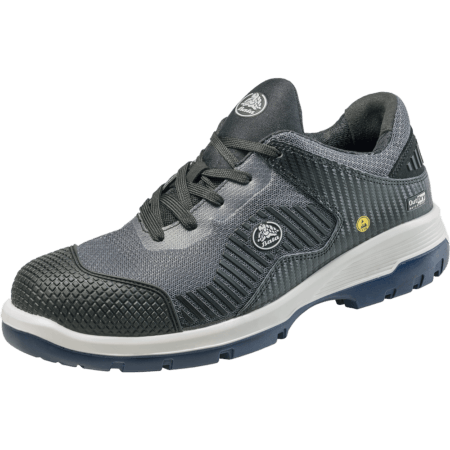 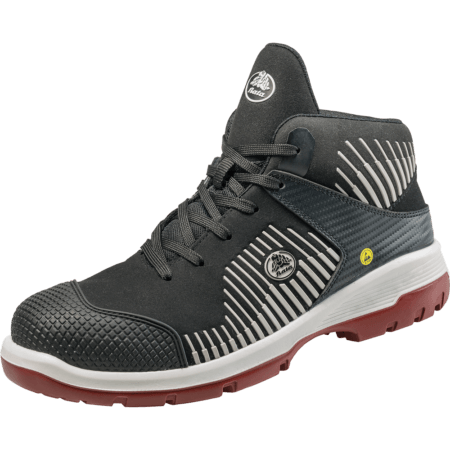 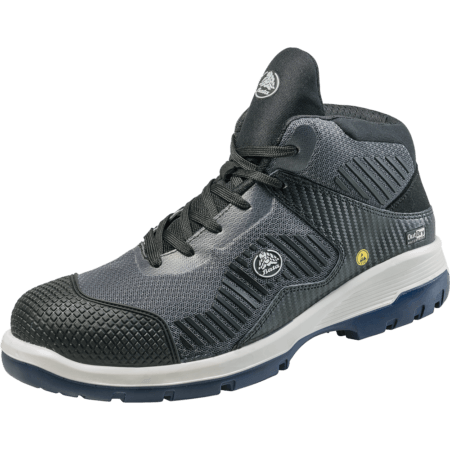 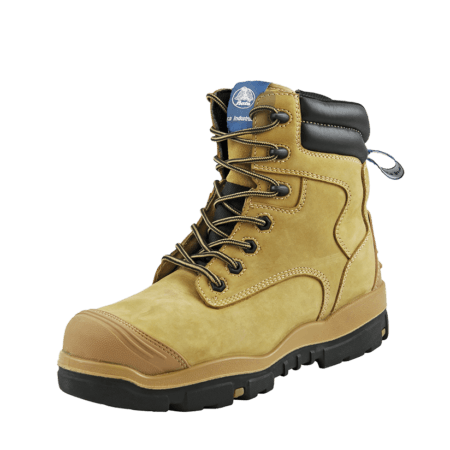 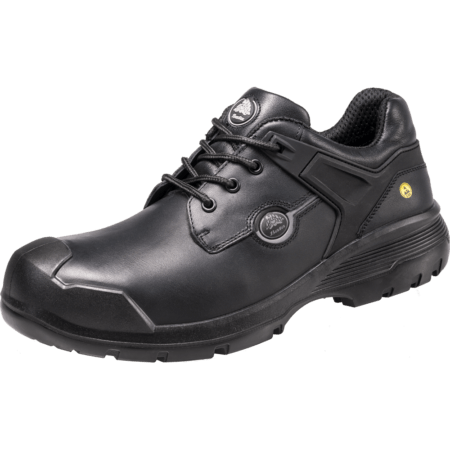 S3 safety shoes always feature a cleated outsole (which provides additional traction on a soft or slippery surface) and penetration resistant insole made from either composite or steel. 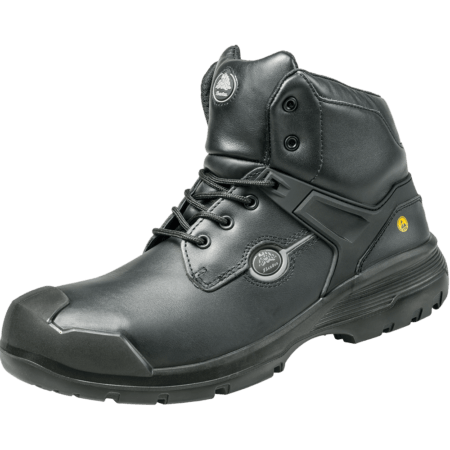 Steel insoles offer the best protection, although composite insoles also offer good protection and are sufficient for the safety norm. 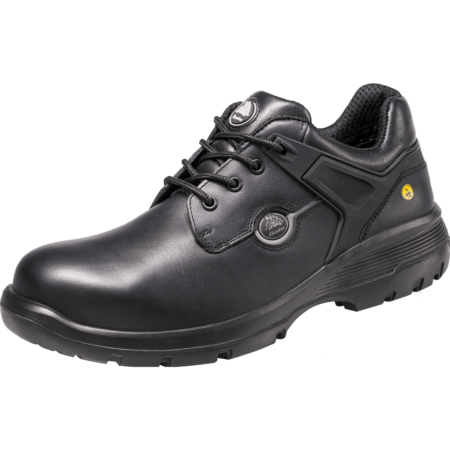 S3 safety shoes have a composite toecap or steel toecap which can take an impact of 200 Joule and a compression of 15.000 newtons. 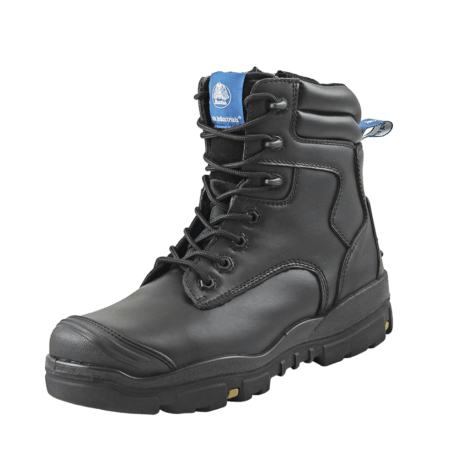 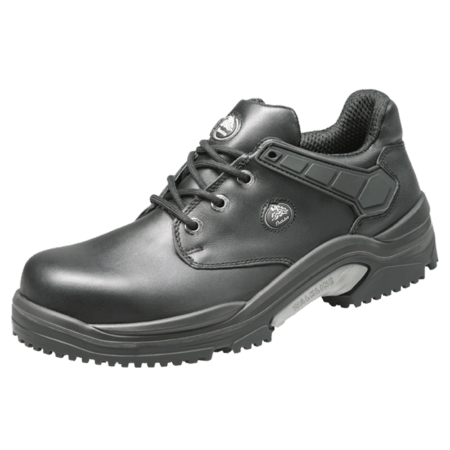 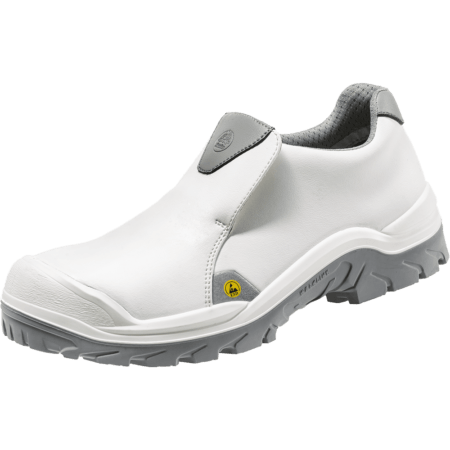 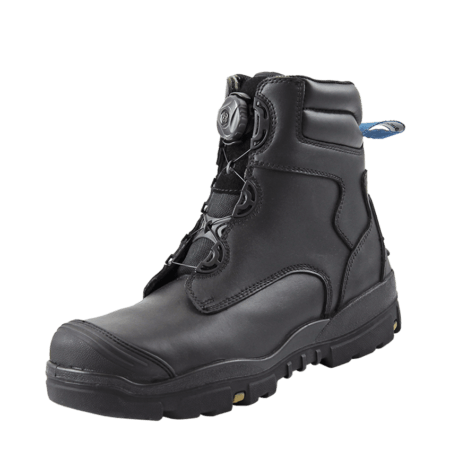 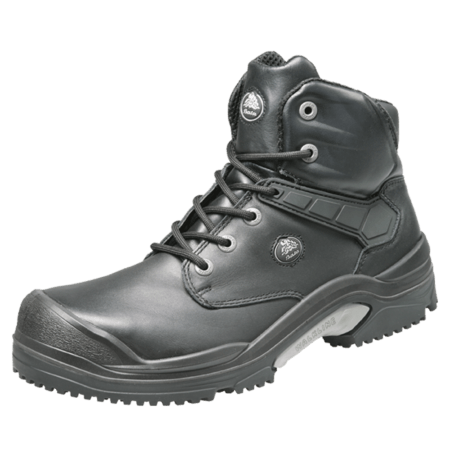 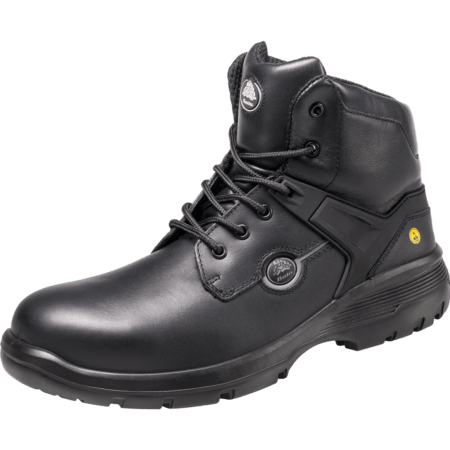 Safety shoes in category S3 have absorption of the seat region, are anti static and have a water resistant leather upper.